Let's face it, Episode 4 was going to be a hard act to follow no matter the caliber of the episode. So while this week's episode didn't completely floor the Two Dads like last week, they do hope that it serves as a great bridge between last week and next week when we go back to the Murder House! 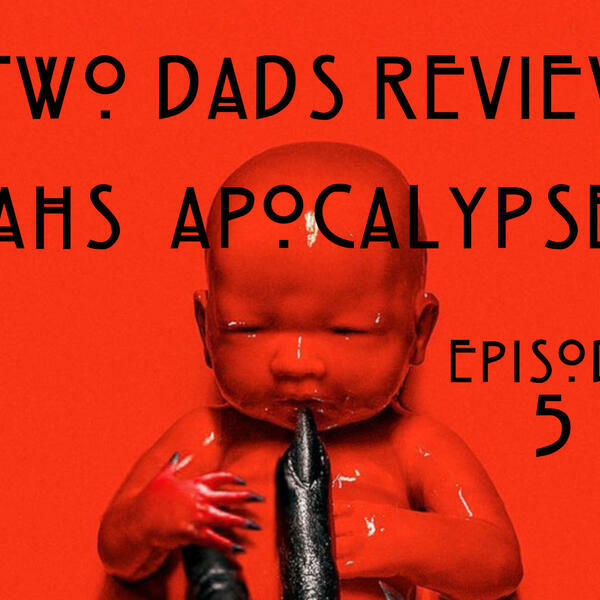 Join the Two Dads as they recap this episode that included old timey style footage, a fabulously shiny hell, and a complete song by Stevie Nicks. Kinda felt like they were buying some time there. As always thank you for listening and remember to share, subscribe and turn on the notifications!